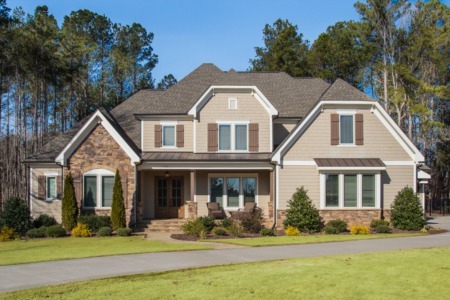 Price Reduction on Newly Built 6 Bedroom/4 Bath Home in Apex! finished basement with flex room and full bath. Patio and deck overlooking pond and lit fountain. Amenities! 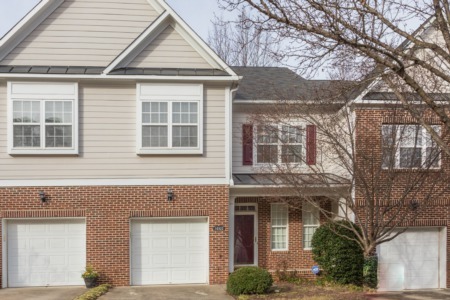 Call me to view at (919) 578-3128!